THE BLACK BOX, downtown Franklin’s theater, music, and event venue, continues its second annual Summer Concert Series with two August music events featuring the Mark Poniatowski Situation and The Love Dogs. The Mark Poniatowski Situation headlines a BLACK BOX Jazz concert at 8 p.m. on Friday, August 4. Led by bassist, composer and arranger Mark Poniatowski, the Situation also features Walter Platt on trumpet, Jon Garniss on trombone, Kenny Hadley on drums, Mark Shilansky on piano and Dino Govoni on saxophone. The Mark Poniatowski Situation released a self-titled CD of jazz instrumentals composed and arranged by Poniatowski in 2010. 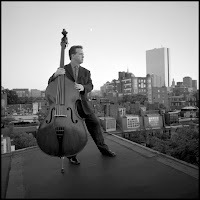 An associate professor in the Contemporary Writing and Production department at Berklee College of Music, Mark Poniatowski has performed with artists including the Bruce Katz Band, Toni Lynn Washington Band, Kenny Hadley Big Band, Soul Kitchen, Floyd Dixon, Sid Caesar, Rita Moreno, Bob Newhart, Junior Watson, Janiva Magness and Kid Ramos. 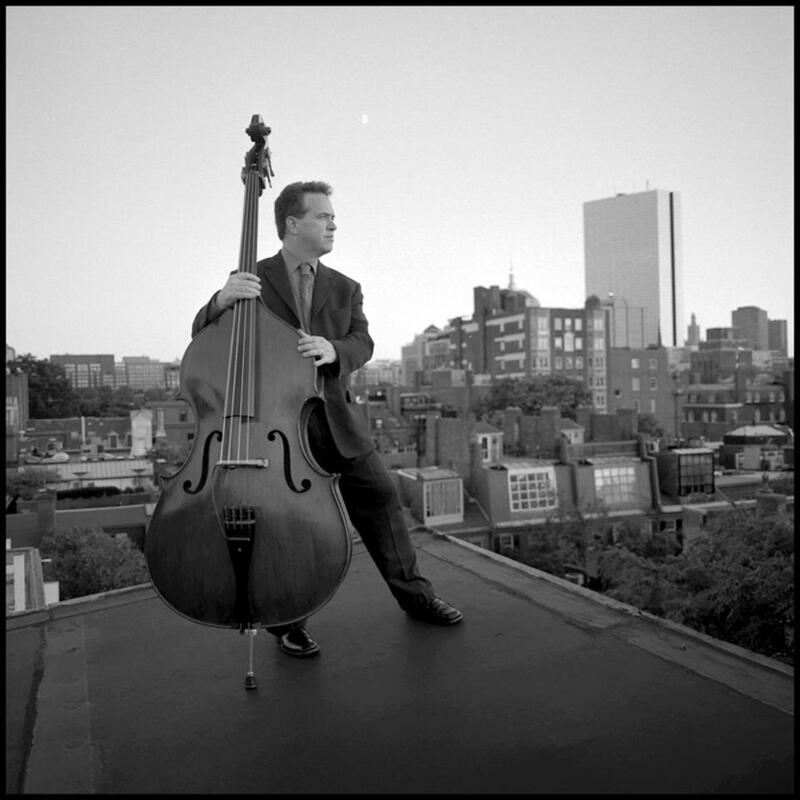 Among his performances throughout the US and Europe are the Boston Globe Jazz Festival, Manchester Jazz and Blues Festival, Boston Blues Festival, The River Festival, and The Natt Jazz Festival in Norway. Recordings include Two Sides with Joe Bargar and the Soul Providers, Mississippi Moan with the Bruce Katz Band, and The George Carlin Show soundtrack.